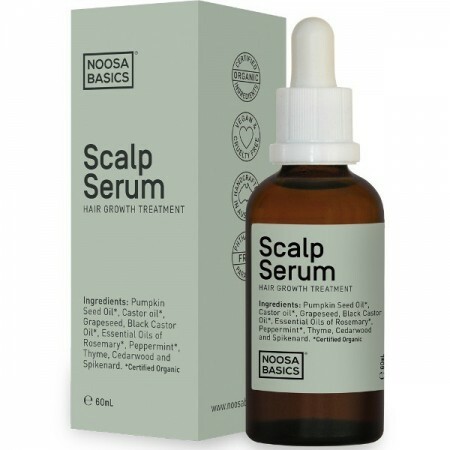 An Ayurvedic blend of oils to help stimulate hair growth. This potent treatment contains Jamacian Black Castor oil packed with fatty acids and nutrients and contains antibacterial and antifungal properties that promote a healthy scalp. 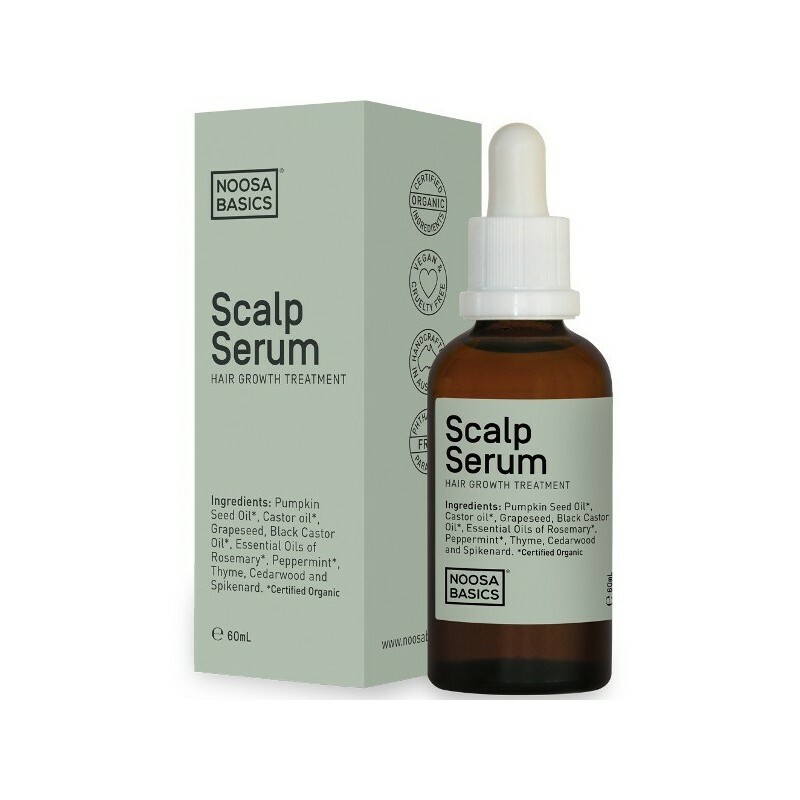 This unique combination of organic oils promote blood circulation and strengthen the roots, stimulating hair growth. 50ml. Handcrafted in Noosa - Australia in small batches on a weekly basis to ensure freshness. Best used with a chlorine shower filter, like the New Wave Enviro shower filter and use cold or lukewarm water when washing your hair. Organic, raw materials sourced from Australian suppliers. Rosemary, Peppermint, Cedarwood and Thyme essential oils increase circulation and promote hair growth. I was hoping for more of a conditioning treatment, and can't really vouch for hair growth, but did notice a difference in the volume of my hair. It seemed to lift my hair.